We have finished our study of the water cycle this week! Students are usually pretty interested in it and grasp the concept of it pretty well. 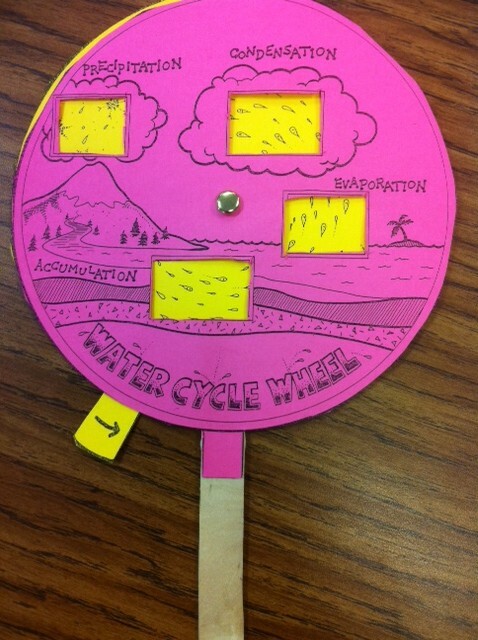 We made a cute little water wheel! Tomorrow is the first day this year that I'll have a sub. I'm a little nervous! I didn't get the sub I wanted. I literally called about 15 people and they all either couldn't/wouldn't. It's an unexpected absence. My son has had some swelling on the bottom part of his gums so I took him to the doctor and they are referring us to a dentist tomorrow so we'll be going to the dentist for the first time! I hope my students behave tomorrow! 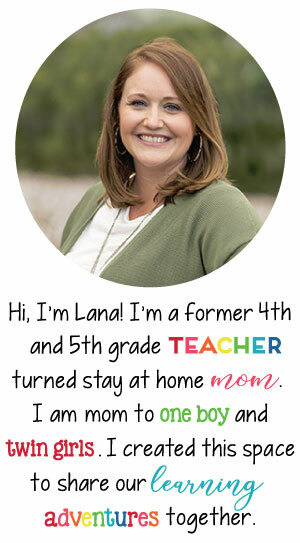 I really like reading your blog and seeing all of the things you do in your classroom. That is why I am giving you the Versitle Blogger Award. Great idea to help kids to remember the different stages of the water cycle! Thanks for sharing! I'm totally interested in where you got this idea! I love it and would love to use it next year with my 4th graders. I am a new 2nd grade teacher and this would be great for my visual learners. Do you have an electronic version of this you could post. PS Hope your baby boy is doing well and that your kiddos were well behaved. some nice procedures and we are looking to swap strategies with other folks, please shoot me an e-mail if interested. the reason that this this site conations truly pleasant funny data too. Bucket Filling, Reading, & Science!